Welcome to Our World… What is Disney Youth Programs? Did you know that our Disney Parks in Florida and California are also popular field trip destinations for students? Imagine bringing students to experience the real-life application of their classroom lessons in the middle of the magic. From kindergarten to college, Disney Youth Programs engages young minds and celebrates their achievements using lessons and insights from The Walt Disney Company as the inspiration. 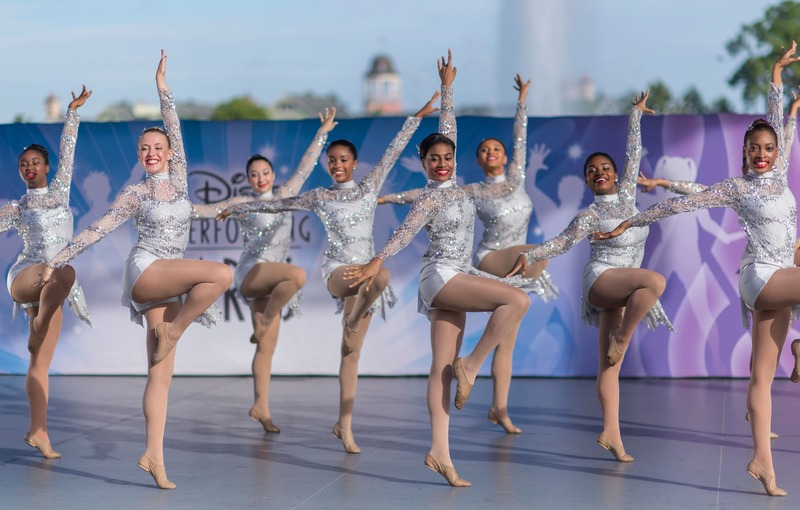 In addition to the many Arts opportunities available to groups, Disney Youth Education Series allows students to see how the concepts they are learning in the classroom create the magic at Disney Parks. From science to humanities to leadership, each unique program emphasizes the importance of teamwork and critical thinking skills while giving students a one-of-a-kind learning experience that blends the magic of Disney with key educational content. What do you get when you combine dance parties and your favorite Disney attractions? Disneyland Grad Nite at Disneyland Resort in California! 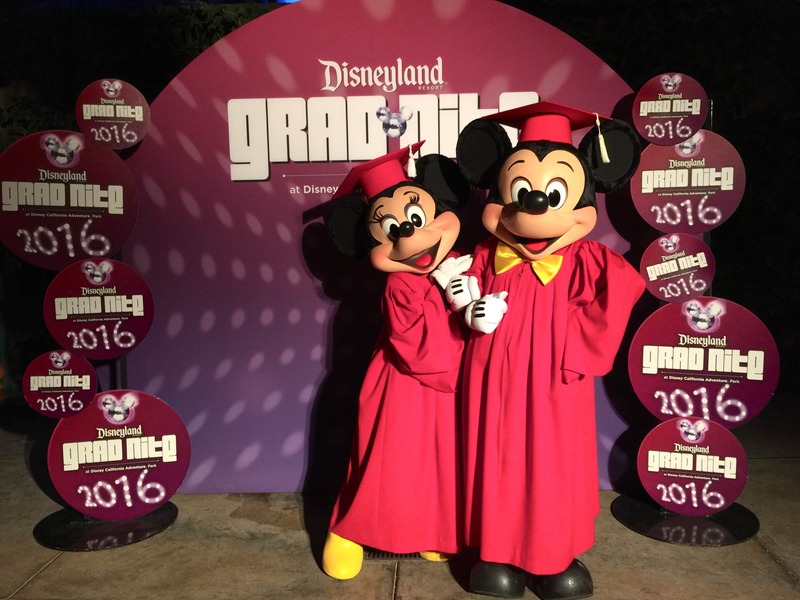 This unique event is an exclusive high school graduation celebration to give students a once-in-a-lifetime party experience in a Disney Park. With so many exceptional experiences to offer, there's something for every student to discover. Keep an eye on our blog, where we'll take deeper dives into the programs and workshops and share the latest information on Disney Youth Programs. And, be sure to connect with us on Facebook and LinkedIn and use the hashtag #DisneyYouthPrograms in your social posts!